As released from the foundry or from the workbench directly into the private sector acts Diesel with Foscarini Tool Piccola Sospensione. 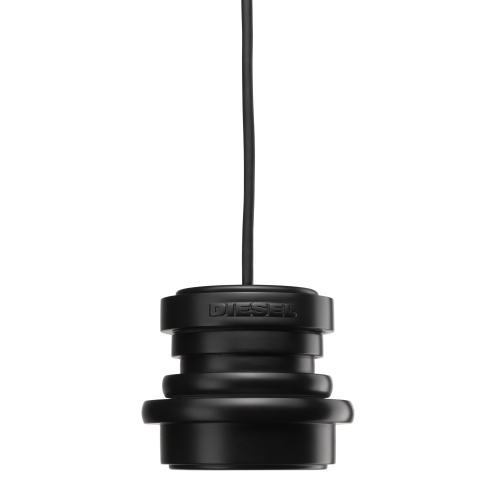 The pendant lamp by Diesel with Foscarini reminiscent of technologies in the raw state. Here the vintage flair of a workshop or factory for a residential aesthetics is reinterpreted. The light beam of the tool Piccola Sospensione is bundled and directly - ideal for a powerful light object of this class.